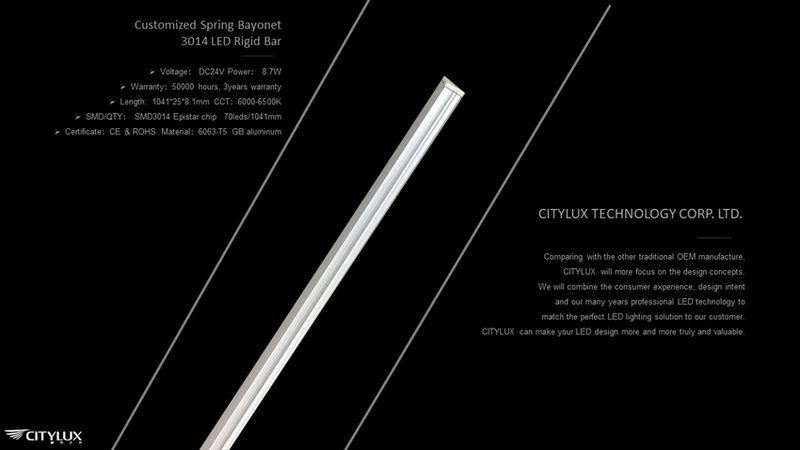 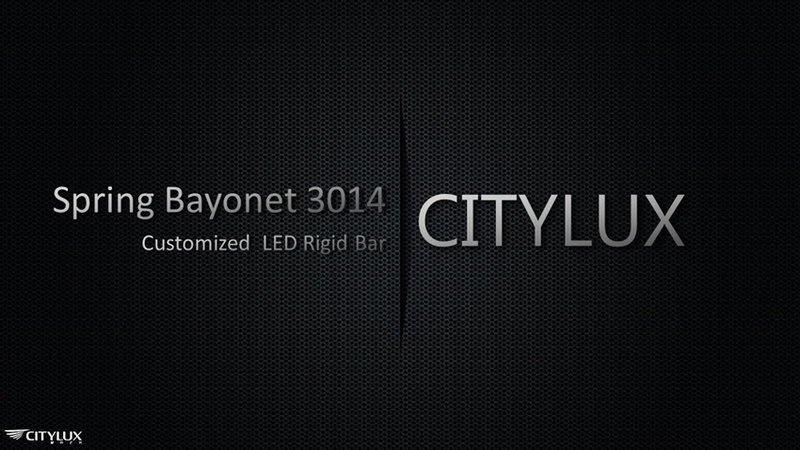 The Customized Spring Bayonet 3014 LED Rigid Bar is CITYLUX's best Cosmetics Shop / Beauty Shop Lighting Solutions. About this products characteristics, there are many advantages.Such as have exquisite appearance which means this product using high quality profile. 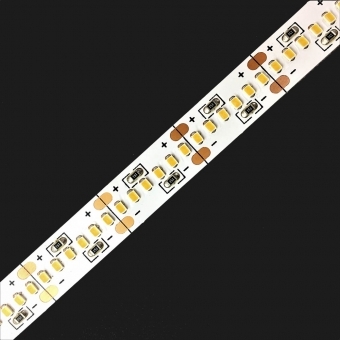 Also this strip have small size and exquisite, it can be fixed with screw or directly with 3M double-side adhesive. 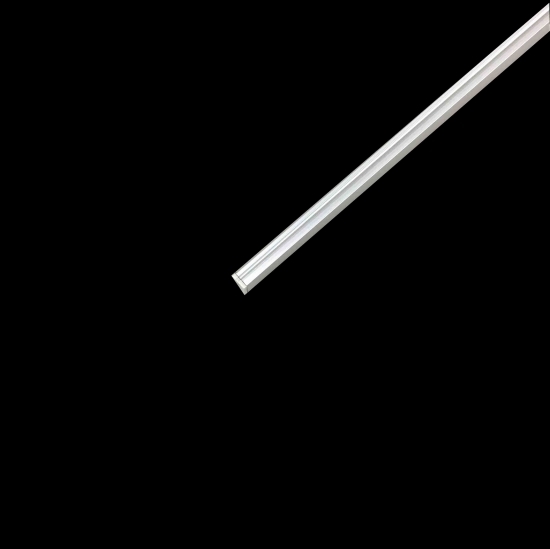 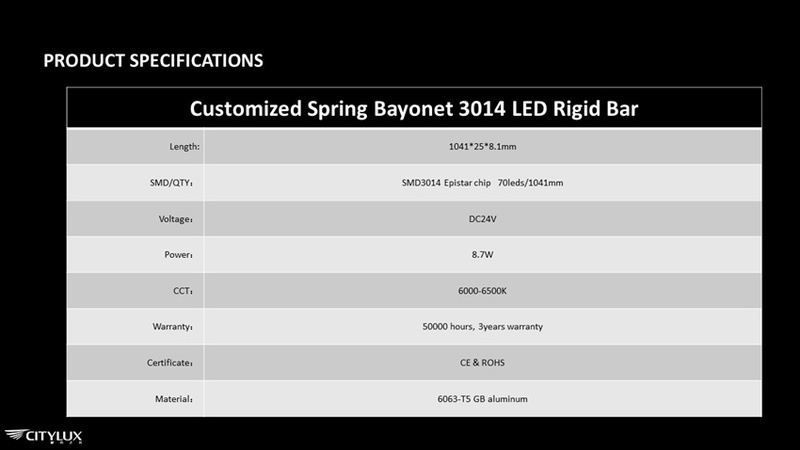 About the specifications part, this Customized Spring Bayonet 3014 LED Rigid Bar length is 1041*25*8.1mm and more different length can be customized. 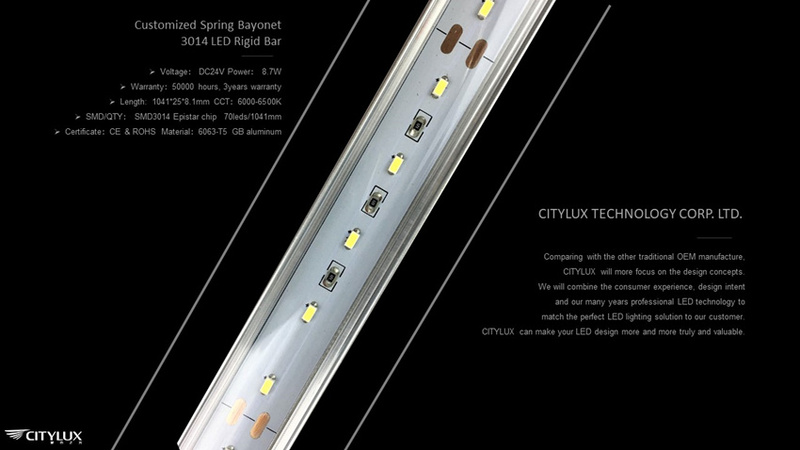 Also the LED Type and QTY is SMD 3014 Epistar chip and 70leds/1041mm. 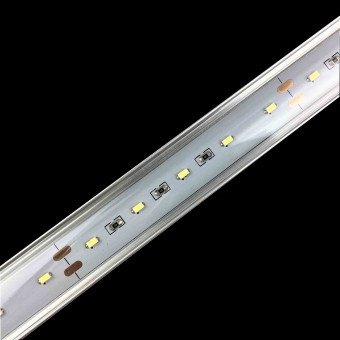 Furthermore, It using super bright SMD LED source, lumens flux over 22-24LM/ LED and high luminous efficiency(>80lm/W). 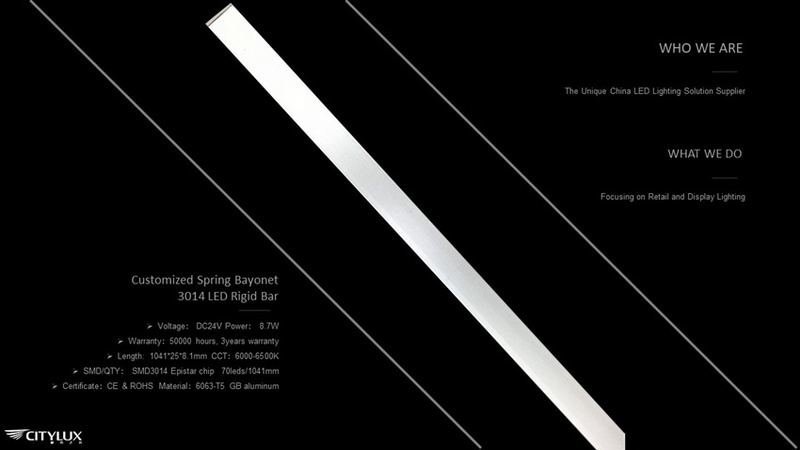 At last， we have the certificate which include CE/Rohs. 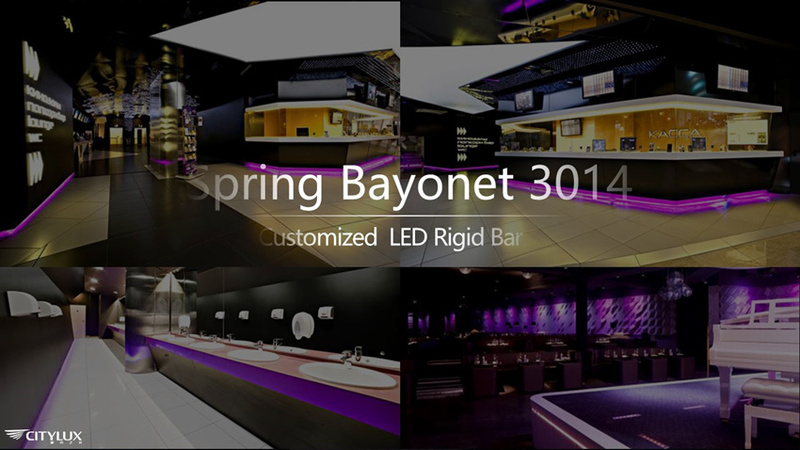 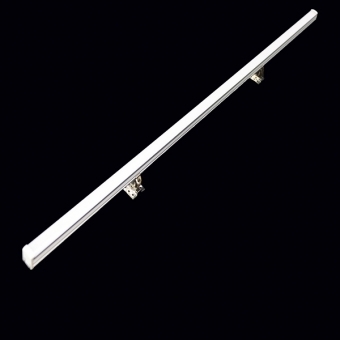 About the Application part, this Customized Spring Bayonet 3014 LED Rigid Bar are mainly use in display shelve, such as merchandise display, shoes & cloths brand store display, fresh shelves, supermarket freezer etc. 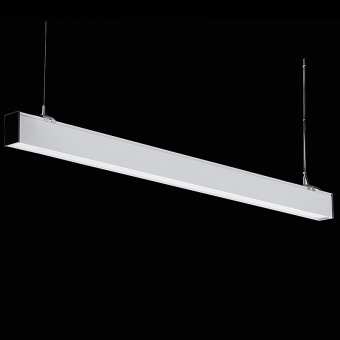 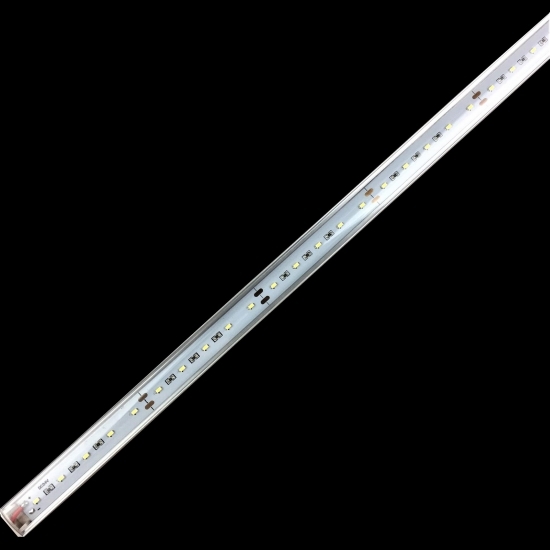 New energy LED 5065 line light, soft and soft, no dark areas, anti-glare. 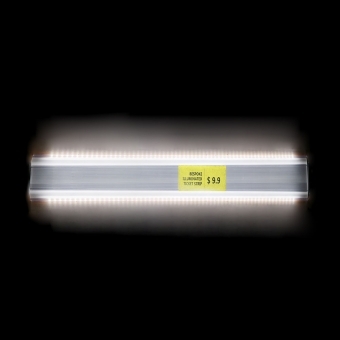 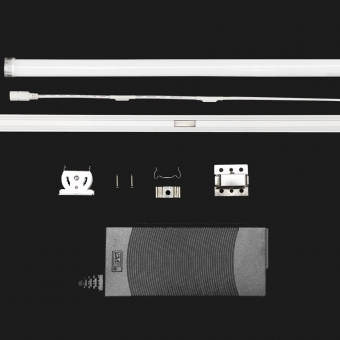 Ip65 led linear light certification. 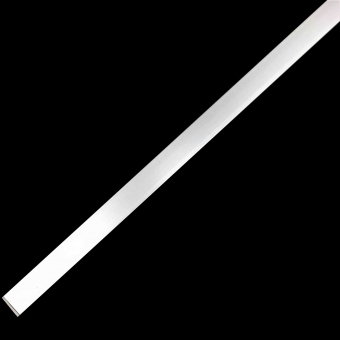 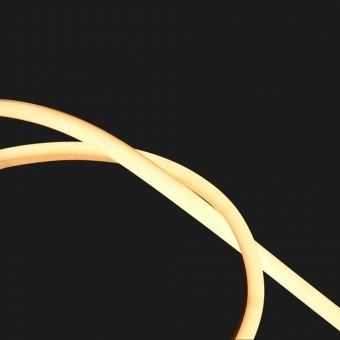 The rigid LED strip saves energy, saves electricity and has a long life. 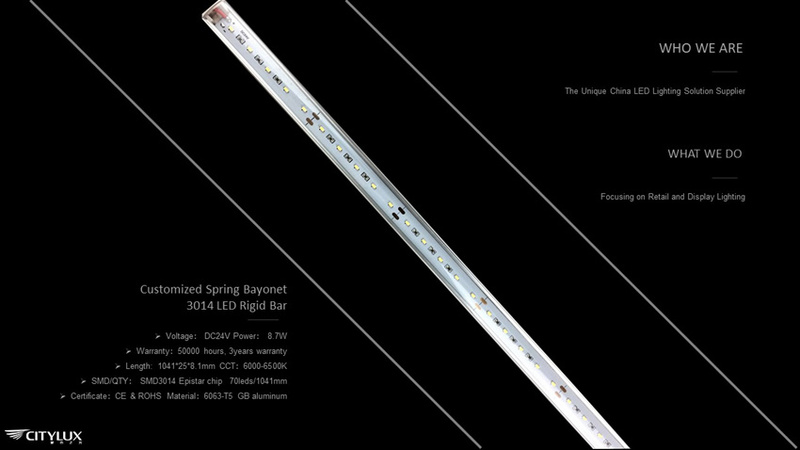 No light spot illumination inside and outside, custom rigid shelf LED lighting.